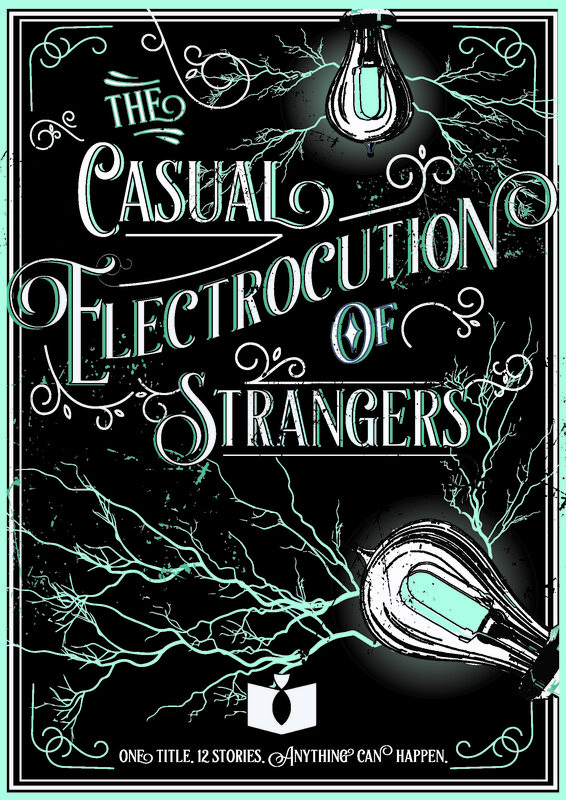 Finally I can come on to this blog and say, with a certain amount of pride, that the Literary Salmon team’s first project, The Casual Electrocution of Strangers, is available to download and read. By which I mean, for free. It looks beautiful, though I say so myself, and the stories are largely grizzly, sometimes uplifting, all great. The response, such as I can see from my seat away from the promotion side of things, has been great. Please click through and have a read. If you enjoy a story in particular, do get in touch with @LiterarySalmon and let us know, or have a hunt for the writer on twitter and let them know directly. Most of them are on there, and it’s nice to be told when people enjoy your work. Hopefully we’ll be doing a bit of a blog tour and some of our writers may be reading in a couple of places. Keep an eye out…. Click the link below to get to the book.